Nino Scarico, best known for his heavy techno work in of his last years. 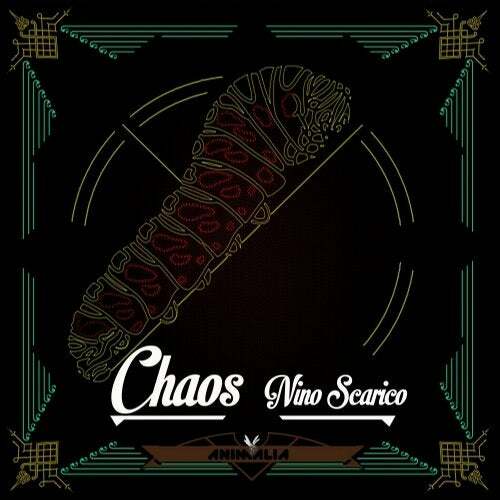 This EP "Chaos" is anything to go on, this alias is dedicated to the sound of Chicago-inspired tracks. That said, and the two tracks on this release have more in common with Holland's West Coast sound. "Chaos" could easily have featured on the Animalia label, thanks to its lo-fi kicks, noisy, hissing percussion and pitch-bent. The version of "Angels" pushes the release into a heavy 90s-style minimal techno sound, redolent of the sound Detroit.